If you’re installing your pool this summer, you’ll have more to think about than just the color of the stone pool pavers in Vero Beach, FL, that will go around the pool. You should also consider the color of the pool itself. If you pick a pool with a dark finish, that will absorb heat and cut down on your heating costs considerably. If you light your pool, LED lights are more energy efficient. It’s important to have a pool that looks good on the outside, which is why you might have a nice patio for it with stone patio pavers in Vero Beach, FL. However, when it comes to energy efficiency, the inside is what counts. Find the right size pool pump for your pool, ideally one with variable speeds, and remember that you shouldn’t run it all day. Many people only need to run it about six hours a day, but you can adjust according to your needs. You should also make sure you regularly maintain your pump and your entire cleaning system since any clogs there mean that the system has to expend more energy to work. The landscaping around your pool should include more than pool patio pavers in Vero Beach, FL. If possible, install a hedge or some other natural windbreak around the pool so that you don’t lose as much heat. If you heat your pool, don’t do it all the time. Turn it off or turn it down when you’re not using it and only start to heat it up a few days before you’re ready. You can also supplement your heat with solar pool heating systems, or you can invest in deep heating, which goes from the bottom up. You should install this system before getting pool pavers in Vero Beach, FL, or any other patio or deck. As you’re investing in natural stone pool pavers in Vero Beach, FL, it might be a good time to get a matching pool cover. 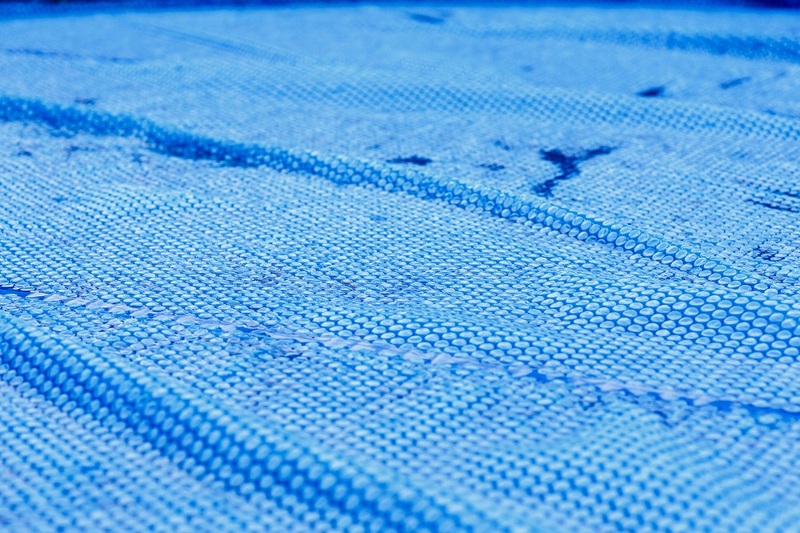 A pool cover helps you reduce energy costs in three ways. First, it keeps a lot of debris out of your pool, so that means your filtration system won’t have to work as hard. Second, it keeps water from evaporating as quickly, so you won’t have to refill it as much. Finally, it helps the pool retain heat. Keep in mind that automatic covers do the job better than windbreaks, and they’re also safer.